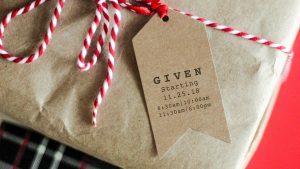 Given – Week 4: What kind of peace does Jesus give? Jeff Maness- The peace Jesus gives is not found in my circumstances, it’s found in my soul. We often look for peace on the outside, but the gift of peace that Jesus came to give is found on the inside. As Prince of Peace, Jesus came to give us peace. Andy Hazelet- Being a powerful person has nothing to do with big biceps or raising your voice. The Apostle Paul redefines for us what it means to be a powerful person. What does the power of God produce in a person?